Matt left Corporate America in 2009 and went out on a limb to start something new and different. He joined the CNS+T family and purchased his first franchise location in Kansas City. For two years he started the business out of his home with basically a 'list' of qualified Sitters who wanted to work. Families would call the office phone and Matt would frantically try to locate a Sitter who would be a good match and wanted to work. My how the business has improved and grown! Today we service hundreds of families all across the KC Metro area with a support staff and app that our competition cannot match. He is so proud of this business and the impact we are making in our community every day. In 2014 he purchased his 2nd territory in Edmond, Oklahoma and he has plans to purchase 2 or 3 territories in the next 10-12 years. 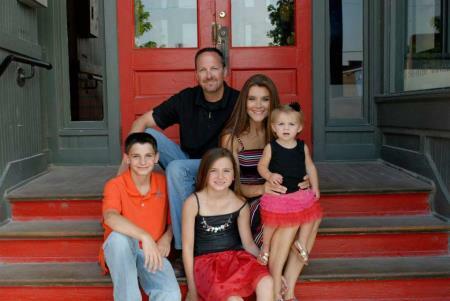 Matt is married to his beautiful wife Jennifer and has 3 kids, Payton, Gracie and Lily. 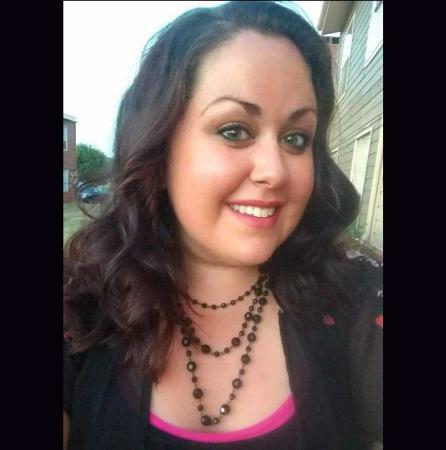 Katie is the Family Placement Manager for College Nannies + Tutors of Parkville Mo and Edmond OK. Growing up on the West Coast in Portland, Oregon and Los Angeles, California, she moved to Kansas City to raise her family in 2009. Katie is certified in Ayurvedic Medicine and nutritional counseling and recently completed her Paralegal Practice studies at Penn Valley. She loves the outdoors, cultural arts and music. She is passionate about healthy living and happy families. 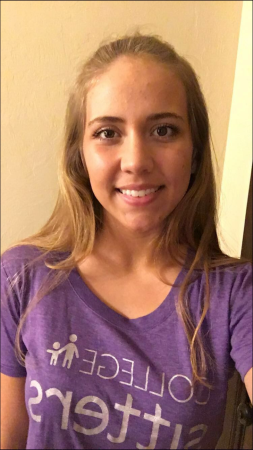 My name is Lindsay and I have been working for College Nannies, Sitters and Tutors since December 2016. I moved to Oklahoma City for a job at the OKC Zoo and needed a job that could work with my crazy zoo schedule. I found CNST and I loved it from my very first shift. 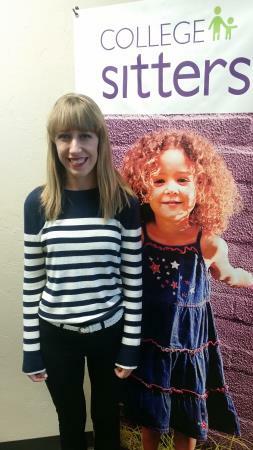 I started as an On Call Sitter, then became a Placement Nanny and now I have gotten the wonderful opportunity to be the Operations Manager for your local CNST. The summer of 2017 I had a summer nanny placement with an amazing Edmond family. We had fun adventures together daily and I tried to make it one of the kids and parents best summers. I will forever hold them near and dear to my heart. I have over 15 years of experience in childcare. I was a babysitter in my church nursery starting at 13 years old, then at 15 I bought my first car with babysitting money. I love children, especially when I can teach them something about animals or nature. I love to leave knowing that I made a positive impact on the children in my care. I believe that College Nannies is a great company and I love being able to provide a great service to the families in our area while helping our employees to reach their full potential. Being a manager while also being a mentor to these girls is truly a wonderful opportunity. I was born in Oklahoma City but grew up and attended Piedmont Public Schools until I graduated in 2011. I have two younger brothers and have assistant my mother in both nanny and child care since I was seven-years-old. I run my own side photography business, specializing in children and families. I am currently attending UCO to finish up my general studies and creative writing degree so I can go on to pursue a degree in pediatric nursing. I have worked with children my entire life and I want nothing more than to continue my career path in that direction. My name is Alicia Reed and I am twenty years old and currently enrolled at the University of Central Oklahoma. I have always enjoyed working with children and began my babysitting career watching children in my neighborhood. The Edmond Placement and Learning Center has been Building Stronger Families® in Edmond and surrounding communities since 2010. We are here to serve your family. Whether your family needs the quality care that comes from one of our role-model nannies or the one-on-one attention from one of our college tutors, we are committed to helping you build a stronger family. Please call or stop in today to schedule a personal family consultation. "I have been with this company for almost a year now and I've loved the opportunities I've been given! As an elementary education major, I've enjoyed working with children and families because I'm always learning new things. Each family I've worked with has been super supportive, caring, and welcoming and that makes for a really safe and comfortable environment for everyone! This is by far, the best job I've ever had"
College Nannies + Tutors | Edmond has been Building Stronger Families® in Edmond, OK and surrounding communities since 2010. Locally operated, we are part of your community, here to serve your family.